Pre-heat oven to 400 Degrees F. In bowl, squeeze fresh lime juice on avocado slices to preserve their color while baking. Season with salt, pepper. 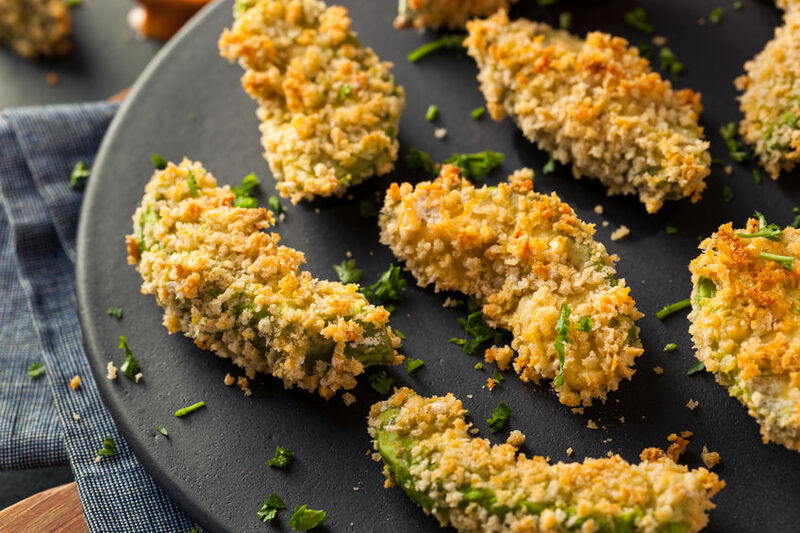 Coat them in flour then dip in egg and coat in panko breadcrumbs. Pour 1 tablespoon oil in sheet tray or baking dish. Place slices on the greased sheet pan. Drizzle with the remaining oil or spray with cooking spray. Bake for 15 minutes or until the avocados are golden and crispy. 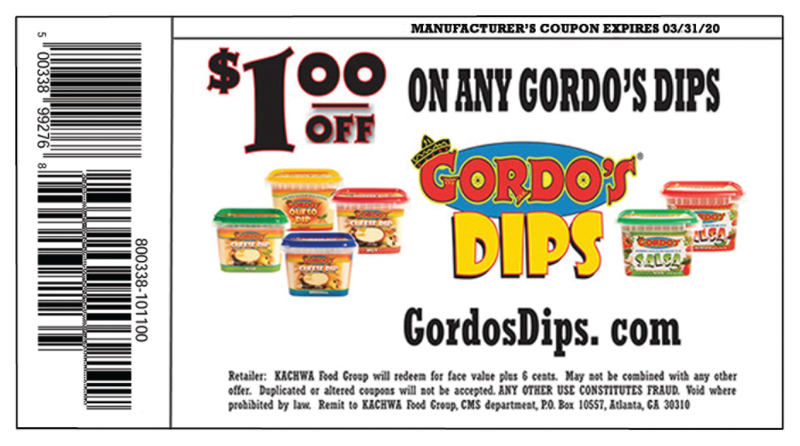 Serve with Gordo’s Cheese Dip, spicy ranch, ketchup, or your favorite dip!